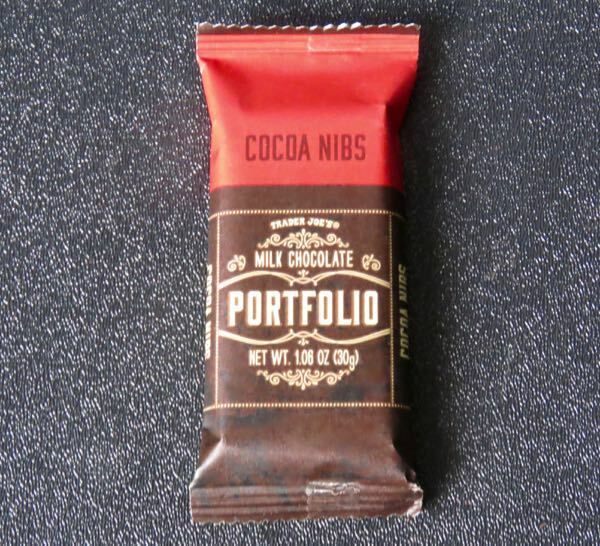 Welcome to Day #6 of Cacao Nibs Theme Week. 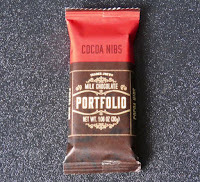 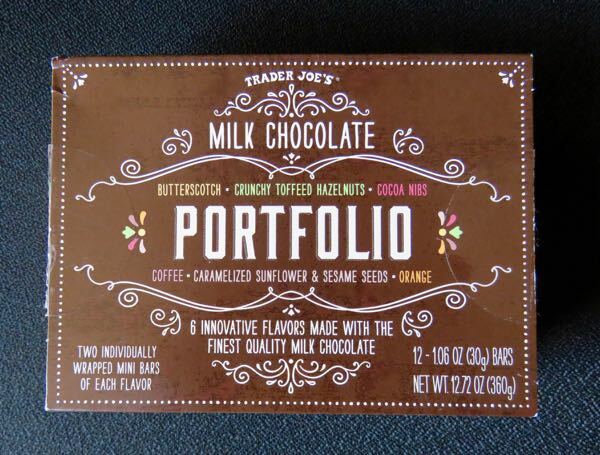 Today's Cocoa Nibs bar was part of a special Trader Joe's Milk Chocolate Portfolio assortment (12 individually-wrapped milk chocolate bars—2 each of 6 different flavor inclusions). 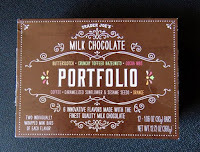 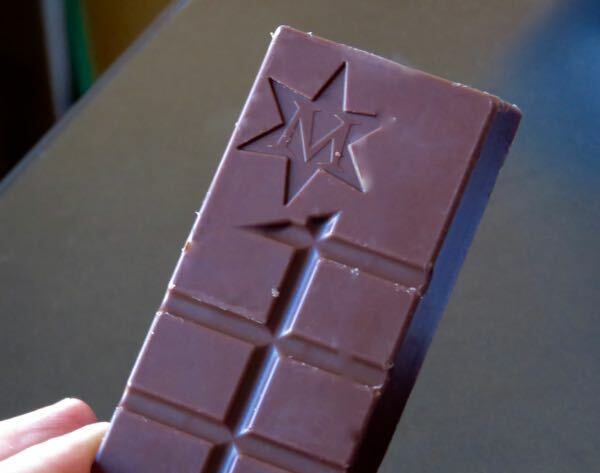 This bar was made with sweet, rich milk chocolate, with added flavor from cacao nibs incorporated into the bar.